Box of Style by Rachel Zoe coupon for Mother’s Day gifting: Get $30 off your first box! It’s back by popular demand! 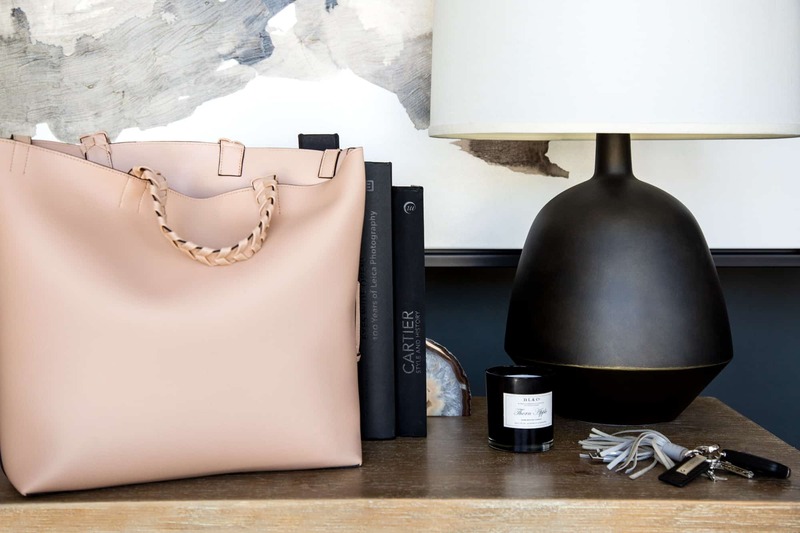 Box of Style by Rachel Zoe coupon: Get $25 off + FREE Tote! Box of Style by Rachel Zoe coupon: Get $25 off + FREE Tote! Box of Style by Rachel Zoe Birthday sale: Get $25 off! Box of Style by Rachel Zoe Valentine’s Day coupon: Get $25 off the winter select edition! 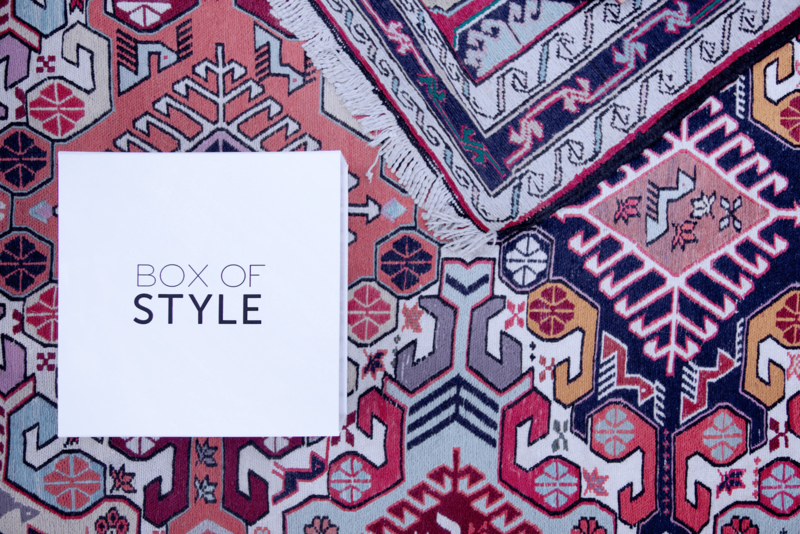 Box of Style by Rachel Zoe coupon: Get $25 off on annual subscription! 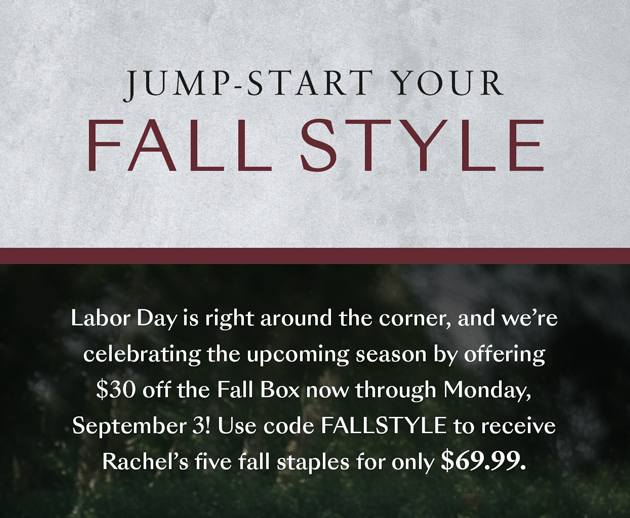 Box of Style by Rachel Zoe coupon: Get $25 off on the Select Edition box! Box of Style by Rachel Zoe coupon: Get $15 off on your first seasonal box! Box of Style by Rachel Zoe coupon: FREE 2-day air shipping for Christmas delivery + get 30% off add-ons! Last minute deal for Rachel Zoe’s Box of Style: get FREE rush shipping with delivery in 2 days! TODAY ONLY save $20 on Rachel Zoe’s Box of Style! Box nearly sold out! TODAY ONLY save $15 on Box of Style + free $42 value Oribe Lipstick! LAST DAY for Rachel Zoe’s Box of Style Cyber Monday deal: Save $40 on your first box! 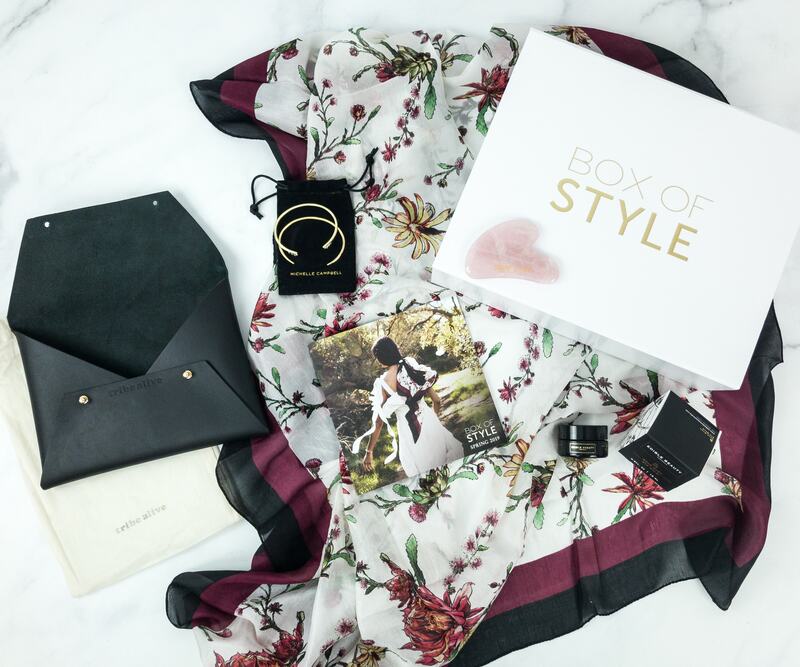 Cyber Monday deal for Rachel Zoe’s Box of Style: $40 Off First Box! Grab the Black Friday deal for the Box of Style before it disappears! Save $25 + FREE Beauty bundle with Smith + Cult, Osea, and Oribe! 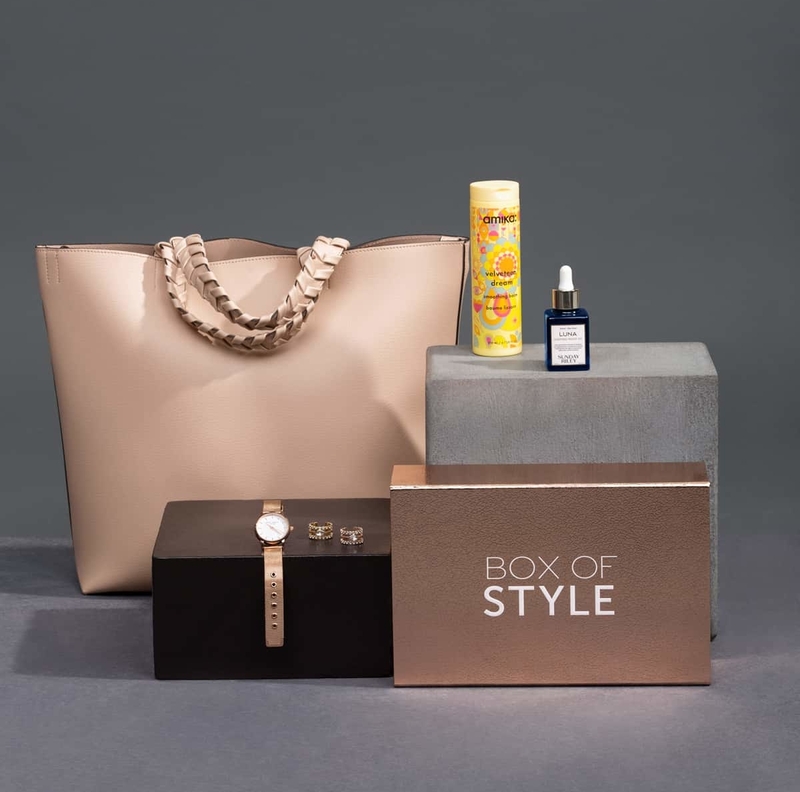 Check out the Black Friday deal for the Box of Style: $25 off first box + FREE Beauty bundle with Smith + Cult, Osea, and Oribe! Save $30 on the Fall 2018 Box of Style from The Zoe Report! LAST CALL for this box! Save $25 on the Box of Style Fall 2018 Box from The Zoe Report! Get FREE Draper James stemless Champagne Glasses with your first Box of Style from The Zoe Report! Save $25 on your first Box of Style from The Zoe Report! 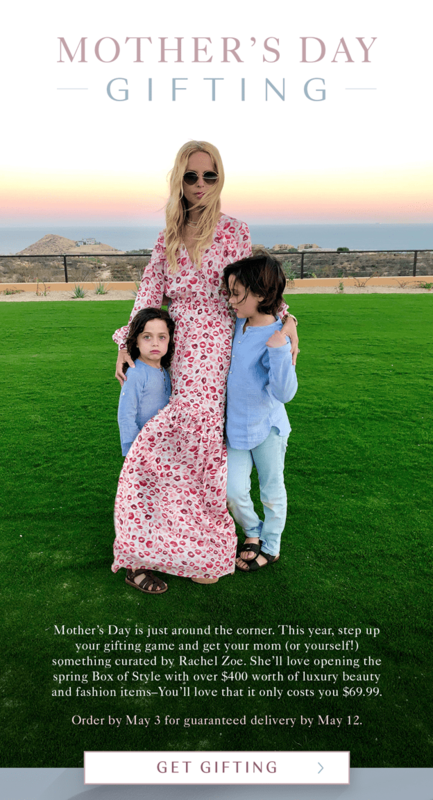 LAST DAY for Rachel Zoe’s Birthday Gift With Purchase Promo – Get a free Rachel Zoe Tassel Bracelet with your first box! Save $30 on the Box of Style Fall 2018 Box from The Zoe Report! LAST DAY! 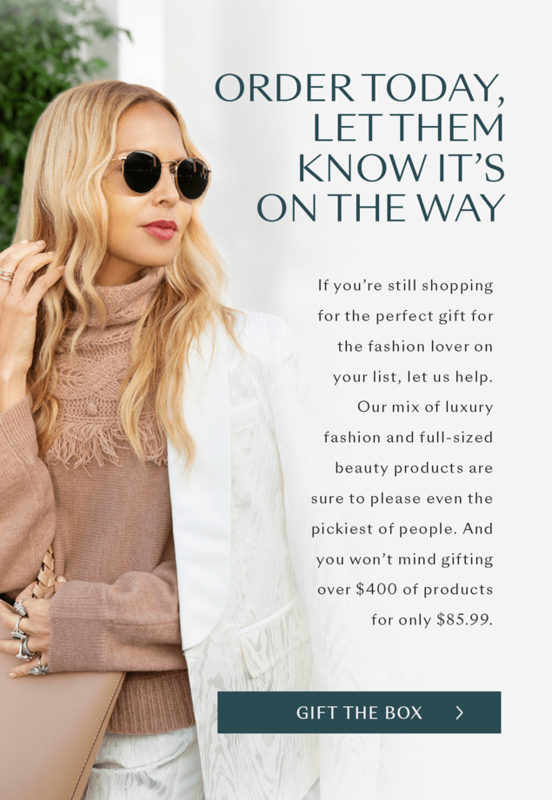 Rachel Zoe’s Birthday Gift With Purchase Promo – Get a free Rachel Zoe Tassel Bracelet with your first box (or save $30)! Save $30 on the Box of Style Fall 2018 Box from The Zoe Report! Save $30 on the Box of Style Summer 2018 Box from The Zoe Report! Save $30 on the Box of Style Summer 2018 Box from The Zoe Report this Memorial Day Weekend! Save $30 on the Box of Style Spring 2018 Box from The Zoe Report! Save $20 on the Box of Style Spring 2018 Box from The Zoe Report!